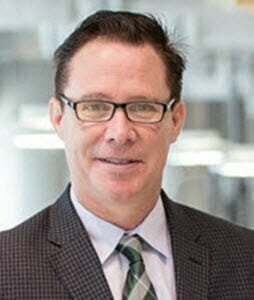 Dr. Michael O’Connor, Ph.D., MSPM, MSTM, MBA, has over 27 years of professional experience in the Medical Device Industry. He is the Director, Strategy and Project Management with Medtronic, Plc, and his corporate experience also includes 3M and Pfizer. Michael is an Adjunct Faculty Member that is teaching Graduate level Project Management, Project Capstone, Procurement, Culture / Organizational course(s). In 2012, he was selected as an American Society for Quality (ASQ), Quality Fellow, and in 2014 selected as a Medtronic, Technical Fellow. Michael writes about leadership and quality.